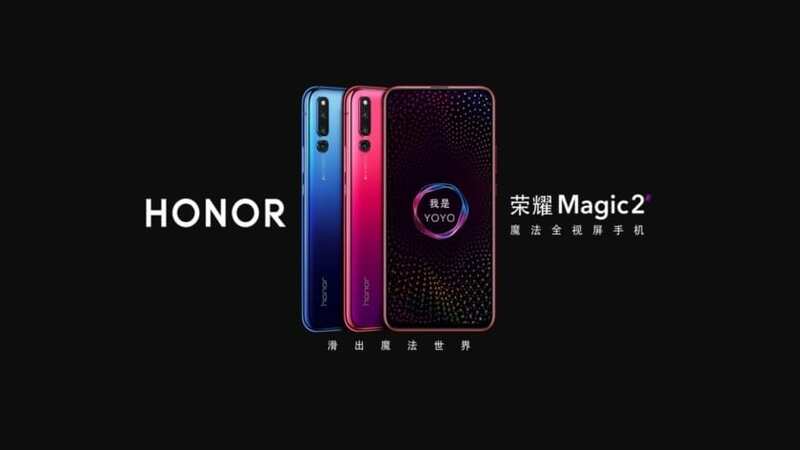 The Android packing HTC ChaCha smartphone was announced back in February there wasn’t much detail on just when the HTC ChaCha would come out to play other than the handset would be available in Q2 in Asia and Europe. Well now according to the guys over at Slash Gear by way of The Unwired, a release date seems to have been revealed for the HTC ChaCha by none other than the HTC Germany Facebook page. 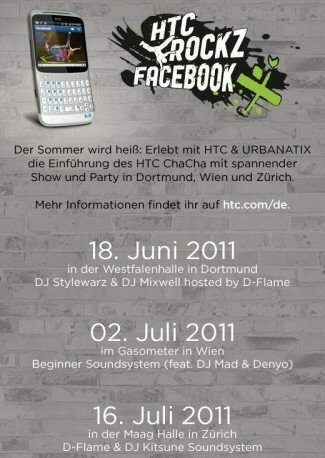 Apparently the HTC ChaCha Facebook phone, called so due to sporting a dedicated Facebook button for sharing content, will be showcased on tour in Germany, Switzerland and Austria as of the 18th of June up until the 16th of July. Thus it would appear that the Android Gingerbread packing HTC ChaCha should see release in Germany, Switzerland and Austria during this period, although of course nothing has really been confirmed by HTC.